January’s here and it’s time to get stuck into 2019. 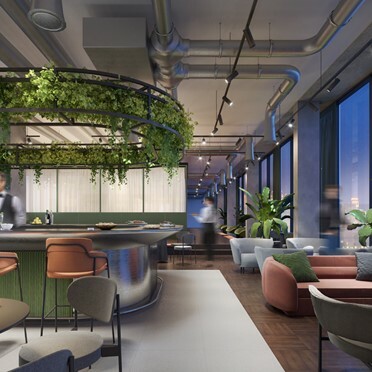 Whether you have big business plans for the new year or simply fancy a change of scenery, take a look at our pick of new offices popping up around London. 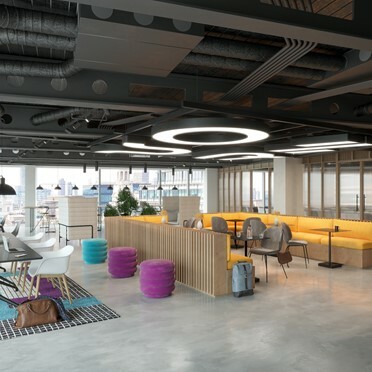 A contemporary workspace for like minded ambitious tech talent to connect, learn and succeed. Whether you’re a small team, or in an expansion phase, these spaces are designed to work for you while ensuring you feel at home. This 14 floor building boasts incredible 360 degree views across London. With 100,000 sq. ft, there is accommodation for all business sizes and also allows for a generous range of services including a fitness studio. Comfortable private offices providing spacious meeting rooms and a buzzing business club filled with like-minded individuals. Need to take a break from all the office buzz? Then visit the outdoor terrace on the seventh floor, with a stunning view of the London skyline. Located at the edge of The City, this business centre near Monument Station features 10 floors of office space in an area that blends past and present. Need to step out for a team lunch or client dinner? 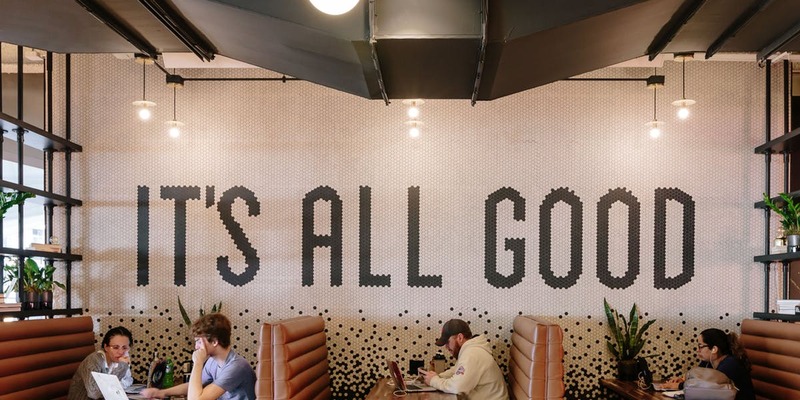 The area is packed with great spots for a bite to eat or a pint after work. Check out our selection of coworking office spaces here!